The dimension is 119.5 in height, 61.5 width, and 12.97 mm of thickness. The phone's body has a depth of 12.97 mm, 92% thicker than a typical device in screen category. 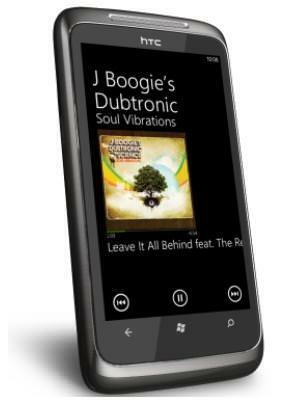 448 MB of RAM means that it has below average RAM for a smartphone, signaling a mediocre phone performance. 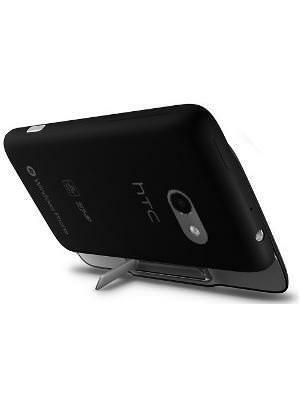 The HTC 7 Surround packs a 5 megapixel camera on the back. Samsung Galaxy S9 vs. Xiaomi Mi 7 Plus: 5.7 inch, 12GB RAM and super…. 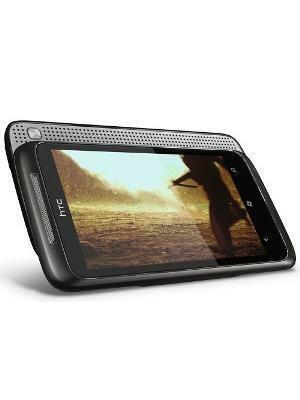 What is the price of HTC 7 Surround? 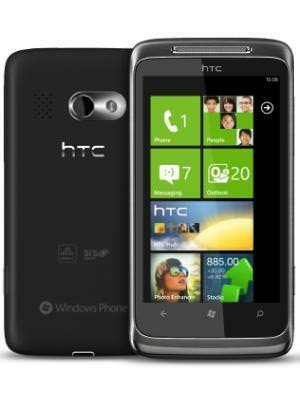 What is HTC 7 Surround's memory capacity? 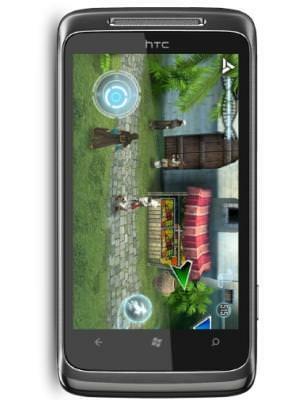 What camera resolutions does HTC 7 Surround feature? What is the display size of HTC 7 Surround? How large is HTC 7 Surround battery life?